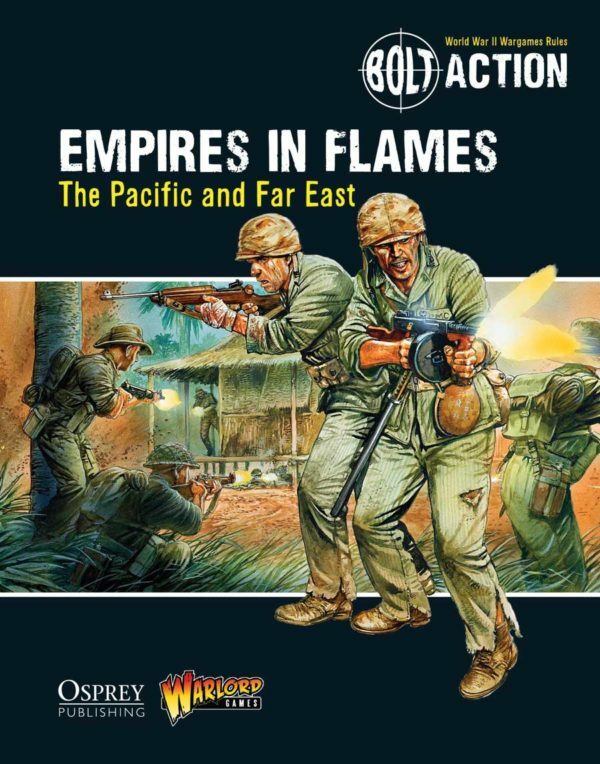 Alessio Cavatore introduces us to the Bolt Action supplement ‘Empires in Flames’ the Pacific and Far East. 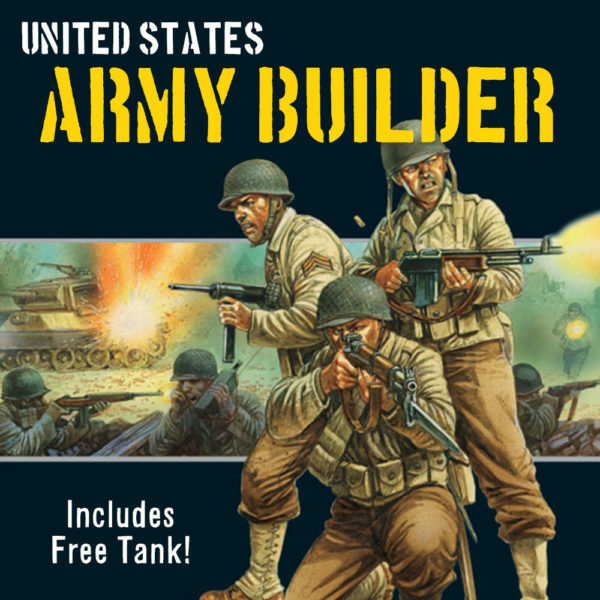 Alessio: The initial series of supplements for Bolt Action (i.e. 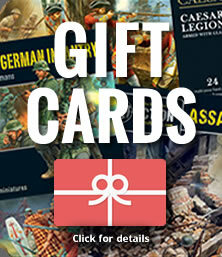 the “Armies of…” books) has ended with the Italy and the Axis book. 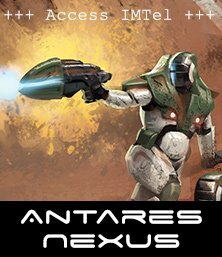 After the unique and self-contained Tank War supplement, we are now publishing a new series – which we refer to as “Theatre books”. The first one was Battleground Europe, then Ostfront, then Germany Strikes, while released today is: Empires in Flames, the Pacific and Far East. In this article I’m going to explain in a little more detail what you’re going to find in each section of this new book. 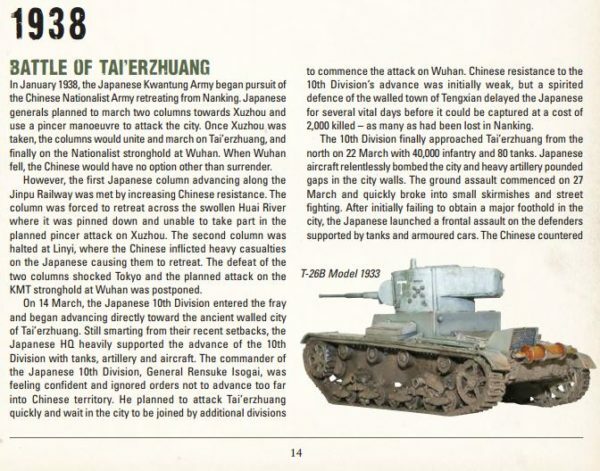 The first section of the book deals with the bitter conflict between the Japanese and the Chinese that started years before the onset of WWII and continued until the very end of the war. 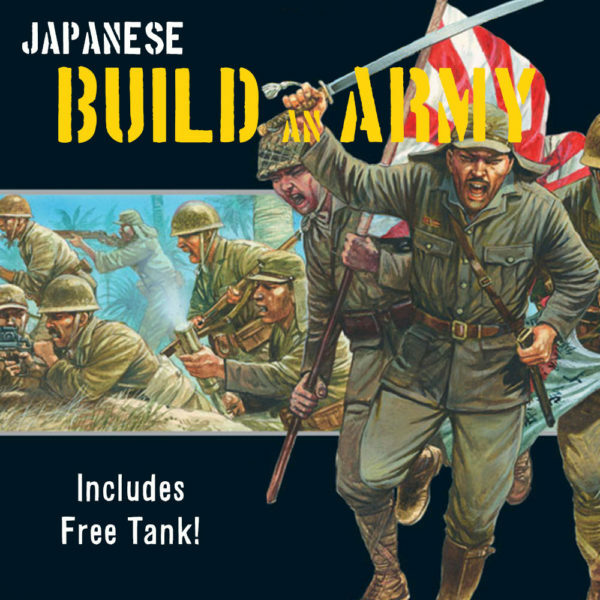 As well as scenarios inspired to historical engagements in this sector, you will find new theatre selectors and new units for the Japanese and Soviet armies that were involved in the fighting. 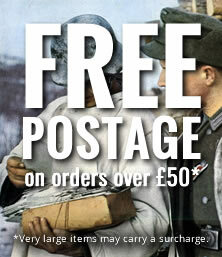 But above all, this section provides an entire new army to the Bolt Action range – Armies of China. This is a multi-faceted list that covers effectively three different types of forces: the German-trained and equipped Nationalists, the Soviet-influenced Communists and the mercenary Warlord clans. This second section depicts the beginning of WWII in this part of the world and the seemingly irresistible Japanese initial offensives. In the Philippines the US could not stop them, in Singapore the British Empire could not stop them, in the East Indies, the Dutch and French could not stop them. All were quickly overwhelmed. 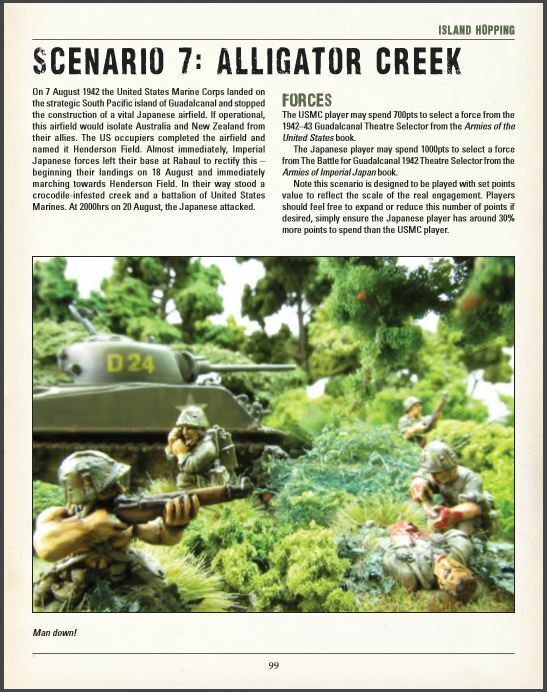 New scenarios, selectors and Philippine troops for the Armies of the US. 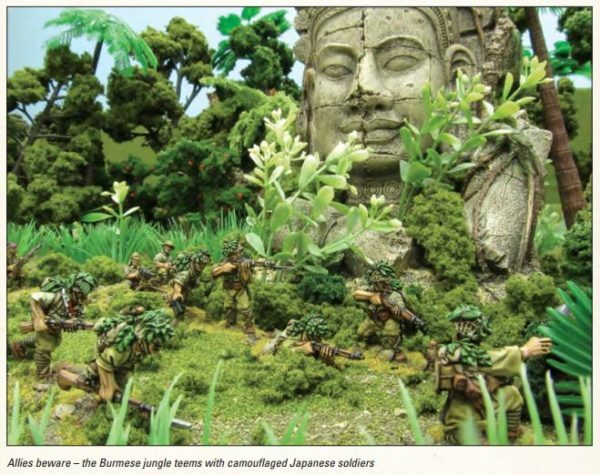 This section concentrates on the bitter jungle warfare in the wooded hills of Burma. At first the British fall back from Rangoon to the Indian border, chased by the implacable Japanese. 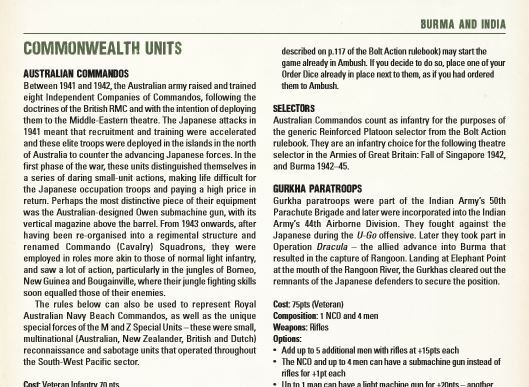 Then there’s a stalemate where the fight is taken to the enemy by the Chindits and other small unit actions. Finally the tide turns and the forces of the Commonwealth roll the retreating Japanese back until their final surrender. 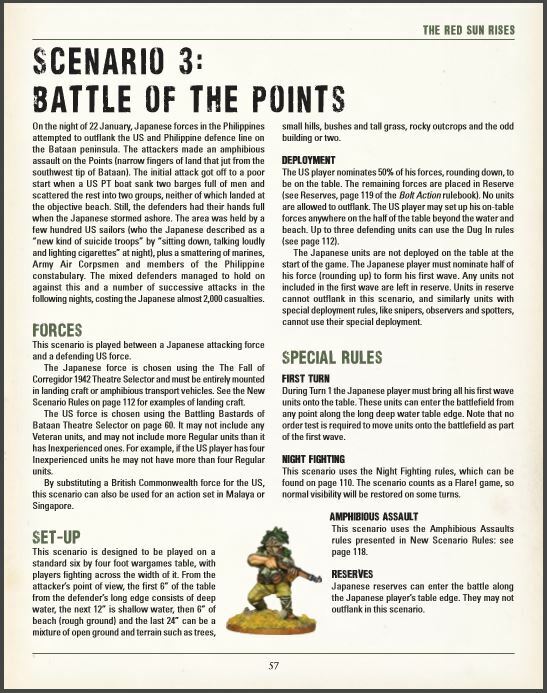 Scenarios and rules for famous jungle fighters, from the Japanese-sponsored Indian National Army and the native troops that fought on both sides to the legendary Orde Wingate, Merril’s Marauders and the super tough Gurkha Paras (yes, you heard that right!). The focus here is on the early, less well-known, part of the US campaign to retake the island chains in the Pacific, culminating with the bloody assault on the Tarawa atoll. Once again new scenarios and rules, but more importantly entries for the USMC Raiders and even the long-awaited and much loved USMC War Dogs – Woof! 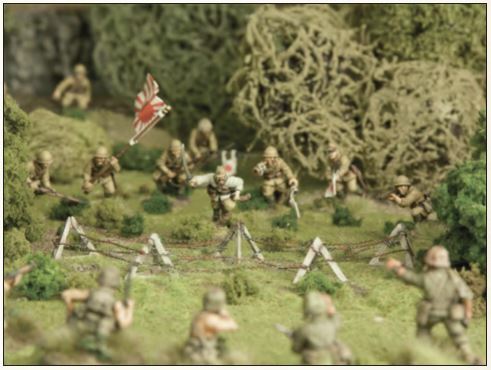 This appendix collects generic rules for minefields, amphibious assaults and night fighting, as well as new rules that are far more specific to this sector, like spider hole networks, digging in, Tropical Hazards and the dreaded Monsoon Season. Thanks Andy, and thank you guys for reading – Enjoy your battles in the Far East.